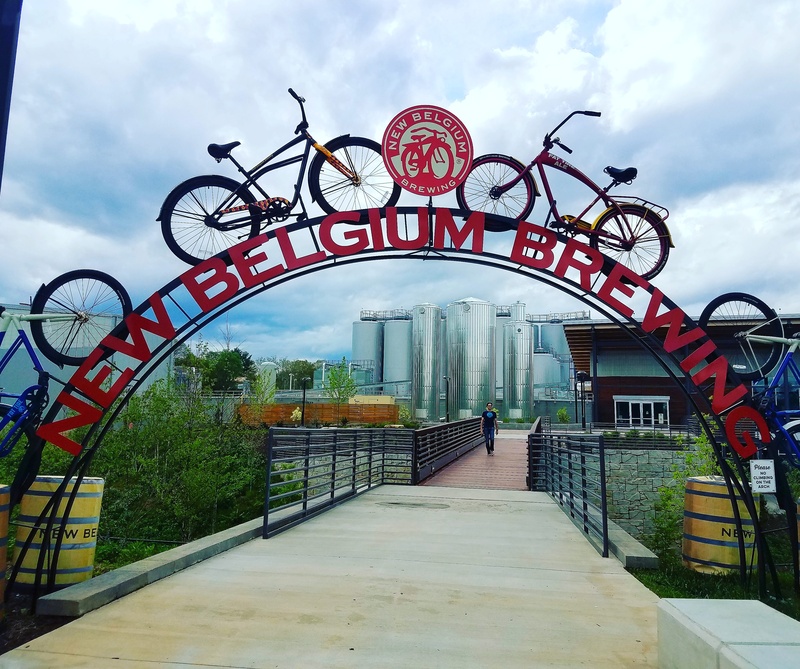 Invite your colleagues, practice managers, and families and join us for a lively, family-friendly evening at New Belgium Brewery as we celebrate our 2018 successes and look ahead to what 2019 has in store! The event is Willy Wonka themed this year and will feature delicious food (to go with the theme, of course) provided by the Colorful Palate. There will be a designated area with games for the kiddos, a photo booth, music, and your first beer is on us! There will be brief announcements by Miriam Schwarz, WCMS CEO, and the incoming board presidents. Don't miss out on the opportunity for a fun, casual and colleagial evening with your friends, family and colleagues!